Here's what lots of research has shown makes a truly great wrinkle cream. At the moment, no one has an elixir, especially one to stop the aging process, but certainly, can decline this process. Another important fact to note is no over-the-counter can offer an immediate fix to your wrinkles. Meaning, you can not apply a product one night and wake up the next morning and find a radiant, satiny face. With that said, it becomes clearer that even with the most effective wrinkle cream, you still need to be religious with the routine, only then can you cross your fingers to appear young with a satiny skin. However, the effectiveness of a wrinkle cream depends on its combination of several ingredients with known skin benefits to help tackle wrinkles and fine lines. Also, it should be able to provide you with improved skin texture, smoother skin, reduced dark circle and lots more. The body naturally produces this acid and it's a component in all our body cells. It has an antioxidant property that helps protect your cells from oxidative stress. According to the beauty industry, it is touted as a potent ingredient capable of erasing the wrinkles and fine lines, diminish skin pores, and provide a healthy glowing skin. This plant-based ingredient is an abundant source of polyphenols, which helps combat the free damaging radicals. This ingredient has shown to be useful for easing sun damage and protect you when applied on your skin. Polyphenols are included in lotions and creams to help decline the aging signs and minimize wrinkles and sagging skin. This is a favorite ingredient in most prescription and over-the-counter supplements claiming to help treat acne. The ingredient is said to have high penetrating power to help reduce whiteheads and blackheads with less irritation compared to other ingredients. Also, it helps reduces the aging signs by exfoliating the skin. Hyaluronic Acid is produced naturally by the body, and it is responsible for cushioning and lubricating the body tissues. Product with this ingredient might help make your skin smooth and looking great. Also known as Vitamin A, which is widely included in several non-prescription wrinkle creams because of its antioxidant property that aims neutralize the oxidative stress. Retinol tackles the unstable molecules of oxygen that breaks down the skin cells resulting in wrinkles. 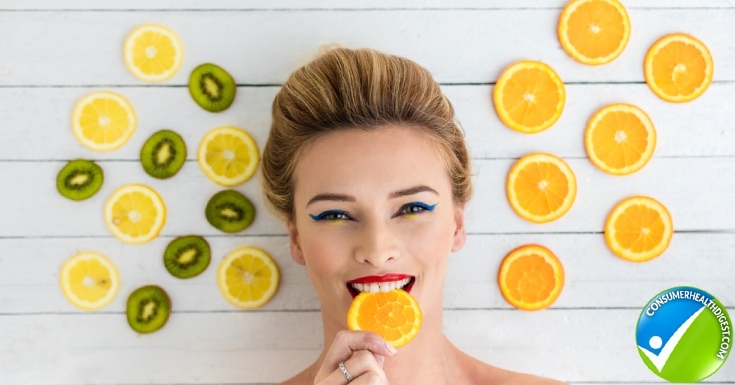 Vitamin C, another highly-beneficial ingredient with antioxidant properties, helps protect your skin from damaging effects of the sun. Before or while using anti-aging products containing this ingredient must keep the product away from air and sunlight. The series of this acid — alpha hydroxy acid, beta hydroxy acid, and polyhydroxy acid — are known for exfoliating the skin. It helps to remove the topmost layer of the skin, which often contains old and dead skins resulting in smoother and evenly pigmented new skin. This substance is included because of its ability to protect your skin from damaging sunlight and minimize wrinkles around the eyes. This ingredient is famous for speeding up the healing process, and getting rids of stretch marks. Now, it is being used to deal with wrinkles. This plant-based ingredient has anti-inflammatory and antioxidant properties, which makes a huge plus in not only cosmetic products but also wrinkle creams. Aside from that, it helps promote the wound healing process. This ingredient is similar to the Vitamin B3 known as Niacin, a potent antioxidant, that helps increase the water retention and may improve the elastic property of the skin. What Age should You start using Anti-Wrinkle Cream? Anti-wrinkle creams should be used from the age of 21 - 25 years to help protect your skin from harmful sun rays and other damaging factors. Frankly, yes they do work and provide the much-needed results. 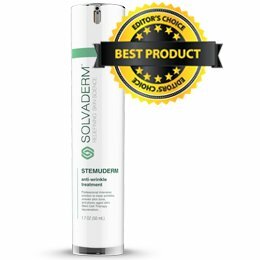 They combine ingredients with antioxidant properties to help reduce fine lines and wrinkles; ingredients capable of acting as UV filters for protection from sun damage; and others like vitamins, fatty acids, etc. to provide the skin with necessary nutrients for healthy looks. On top of that, some brands include some ingredients like hydroxy acid known to remove dirt and dead cells from your skin to promote regeneration and rejuvenation of your skin. 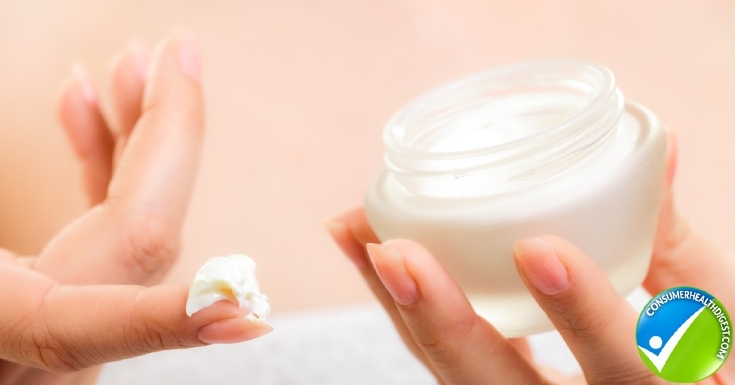 How Should You Choose the Best Wrinkle Cream? Nevertheless, there are products strongly formulated to help users look younger and dashing. They use a proprietary blend of some of the mentioned ingredients above. And one of the effective ways of identifying them is having a look at the included ingredients in the bottle's label. All-in-all, out there is a product that can help you appear ten years younger, and you don't have to fall victim to several fake products before finally getting the perfect product. All you have to do is ensure the ingredients included in cream matches with the substances as mentioned earlier or have shown to be effective in dealing with wrinkles. Note, always ensure that the product is meant for your skin type before purchasing any product.